The Perodua Myvi was launched last night at 9:30pm. The cars are in the show rooms so you guys can go check it out now. 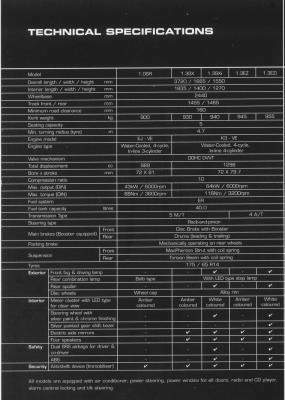 Anyway I have here the technical specifications for the Perodua Myvi. 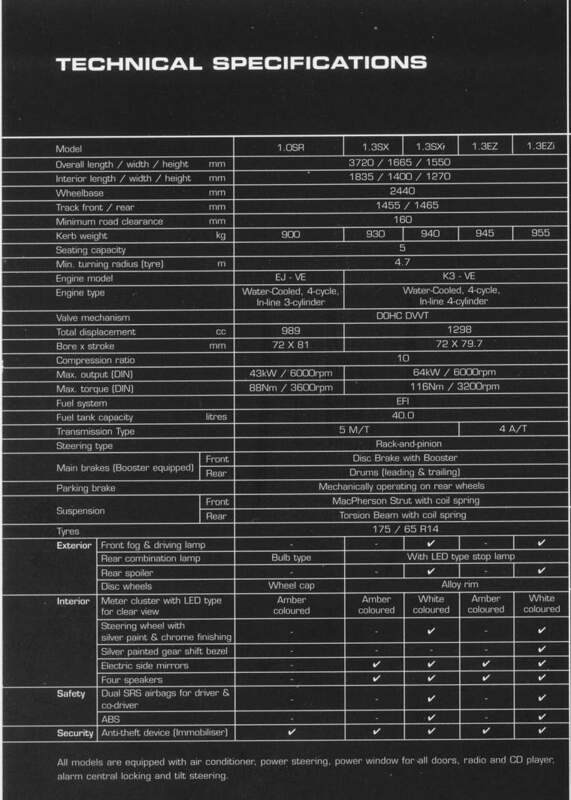 Kerb weight for the Myvi ranges for about 900kg to 955kg for the heaviest model. As a comparison, the Kelisa is 760kg and the Kenari is 865kg.